The bright orange colors on Zebcos series of combos scream Crappie Fighter and their equally high-vis rod tips will shout set the hook when the paper-mouthed sp..
Live on the Wild side with the Shakespeare Wild Series. 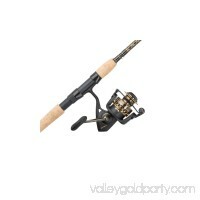 Shakespeare is excited to introduce an all new premium line of species specific combos. With lengths and.. The latest generation of the Silver Max combos incorporates updated styling with advanced ergonomics. Notable advancements in the reel include a new Rocket clut.. 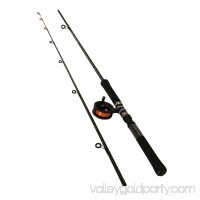 This spincast combo from Wakeman provides young anglers with confidence-building gear that they can call their own! 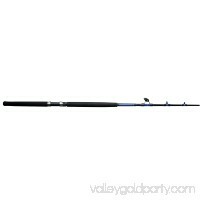 Perfect for ponds and lakes, it has what it ..
Shakespeare rods are perfect for anglers looking for a reliable product without breaking the bank. 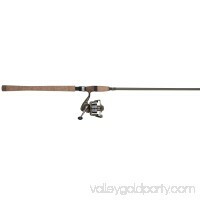 Tidewater rods are perfect for a variety of saltwater species..
Fin-Nor Mega Lite Spinning Rod and Reel CombosFeatures:- Rigid graphite body and rotor- Aluminum Side Cover on 80 size- Forged and machined Braid Ready spool- S..
Quality components and high end features make the Shakespeare Crusader the best value in the market. Cold forged aluminum spool for added strengthPre-spooled wi.. 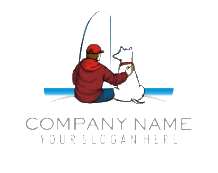 Looking for a product that will perform day in and day out, but not break the bank. 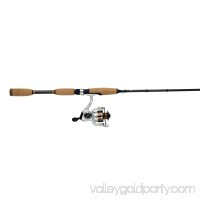 Look no further this Pflueger combo, offering one of the best quality produc.. Youth anglers no longer have to use their parents or grandparents fishing gear! 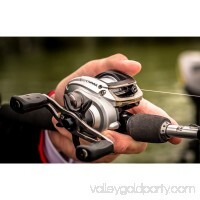 Shakespeare Amphibian combos provide the perfect option for youth anglers that j.. 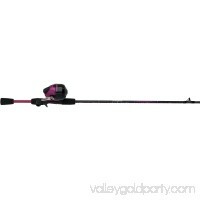 Ugly Stik has designed this series specifically for catfish. 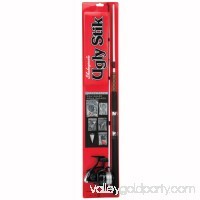 All Ugly Stik rods feature the Ugly Stik Clear Tip for sensitivity, Ugly Tech construction for toug.. 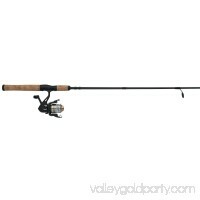 Contender is built tough with quality components that perform at high levels on the water. 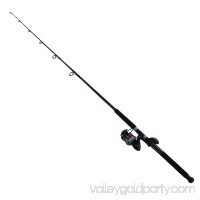 The Contender is perfect for anglers looking to get out on the water .. 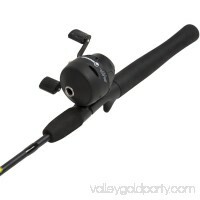 Features: Pen-sized fishing rod for situations where full-size fishing gear is inconvenient. 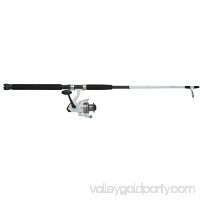 Aluminum alloy reel includes forward and reverse ratchet stop an.. 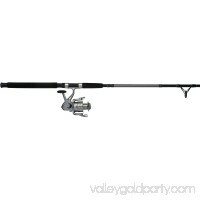 The most popular spinning combo, the Penn Battle II features a Full Metal Body, side plate and rotor for exceptional durability. The machined and anodized alumi..